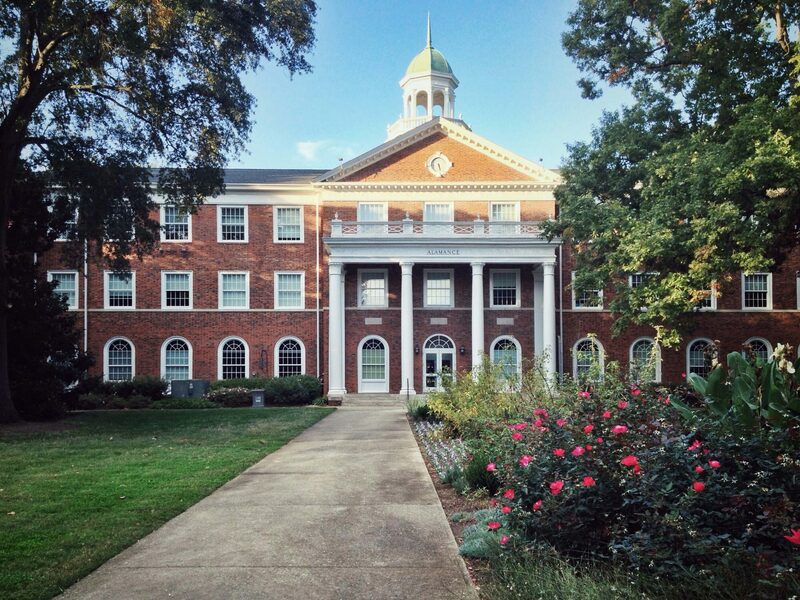 Over the past two decades, Elon University has been one of the great success stories in American higher education, earning top national accreditations for academic programs and accolades including “Most Beautiful Campus” and “Number One School to Watch,” among many others. The University’s strategic plans have guided this development and the campus master plans, completed by Spillman Farmer Architects in 1990, 2000, and 2010, have provided a road map for the physical evolution of campus in careful accord with Elon’s strategic vision. Over the past two decades, Elon University has been one of the great success stories in American higher education, earning top national accreditations for academic programs and accolades including “Most Beautiful Campus” and “Number One School to Watch,” among many others. The University’s strategic plans have guided this development and the campus master plans, completed by Spillman Farmer Architects in 1990, 2000, and 2010, have provided a road map for the physical evolution of campus in careful accord with Elon’s strategic vision. Our team’s road map for the evolution of the campus, along with Elon’s strategic planning, was later detailed in the book Transforming a College: The Story of a Little-Known College’s Strategic Climb to National Distinction. As part of their 2010 University Master Plan, Elon University worked with Spillman Farmer Architects to outline an ambitious housing plan that would revolutionize the student residence experience on campus. Guided by Elon’s strategic visioning plans, Spillman Farmer has designed 14 new residence halls that are helping the University to reach its goal of 75 percent on-campus residency. Elon’s new housing is concentrated in three main areas. The Academic Village, the Global Neighborhood, and the Colonnades. Academic Village is a six-building complex that creates a residential community centered on arts and sciences academic buildings. The Global Neighborhood caters specifically to Elon’s international students, as well as those who wish to take a global perspective to their education. Its six pavilions are designated to specific international populations on campus. The Colonnades is Elon’s only residence-only quadrangle, where students can find a neighborhood atmosphere alongside a state-of-the-art dining facility, also designed by SFA. [Spillman Farmer’s] ability to listen carefully and draw upon their experience for creative and workable solutions for our campus development has enriched our campus development for many, many years.